Carroll Community College cordially invites all of our students, alumni and their families; our corporate supporters; local business owners; and other members of the community to join us in celebrating our 25th Anniversary. Since 1993, the College has successfully prepared thousands of students for higher ed degrees and in-demand careers; encouraged the lifelong learning of our county’s citizens, from littlest learners to active seniors; and presented engaging art and entertainment activities for the entire community. 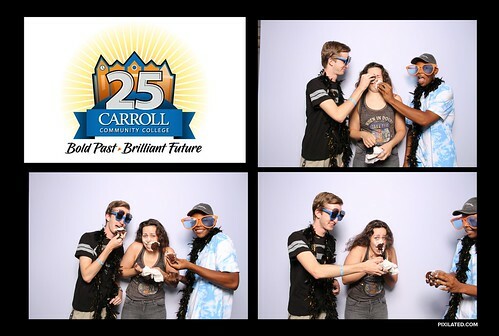 For 25 years, Carroll Community Collegehas made and continues to make Carroll County a better place to live, bolsteringits economy and improving the quality of life for everyone who lives here. Together we have a lot tocelebrate!